Updates | Viewtech Imaging Systems in Hyderabad,Distributors of Epson LCD Projectors and Pioneer A V Receivers in Hyderabad. 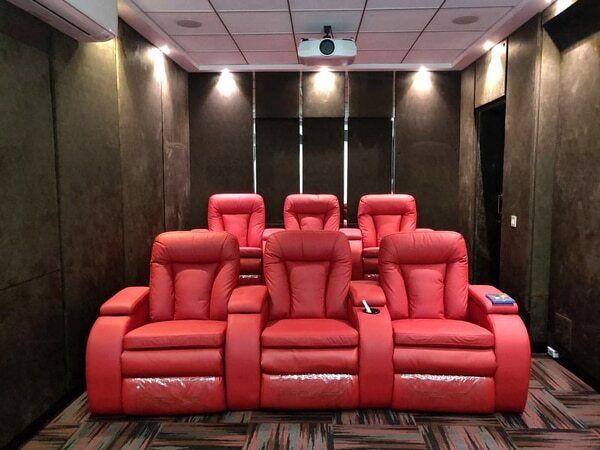 We provide customized Home Theater Solutions and turn key Home Theater solutions in and around Hyderabad. We also provide Video Conferencing Solutions. Manual pull down screens, Motorized screens, Tripod screens, fixed frame screens, tab tension screens, in ceiling screens, floor up screens, large format screens. We at Viewtech Hyderabad have screens for all applications to suit all your needs. All Projector screens are available at Viewtech Hyderabad. Epson EB 510u Laser Projector with 4k Resolution!!! 5000 ansi lumens brightmess, Stunning 25, 00, 000:1 contrast ratio, Wireless projection!!! Ideal Projector for Home Theatres, showrooms, Board rooms, hotel lobbies. Long life 20, 000 hours with laser light source. Contact us at Viewtech for more details. READY STOCKS AVAILABLE!!! 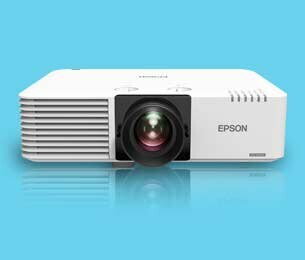 We at Viewtech are the authorized Epson Projector dealers.